Casual, visually compelling and fun. Those are just a couple of the elements I strive for with my wedding photography. 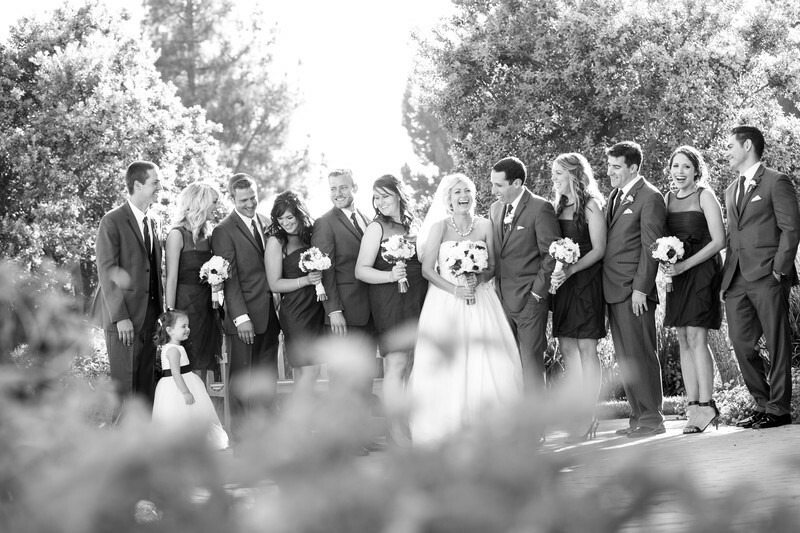 I love the laughter and warmth generated by these bridesmaids and groomsmen.